Highway, Road Viewed Inside Automobile. 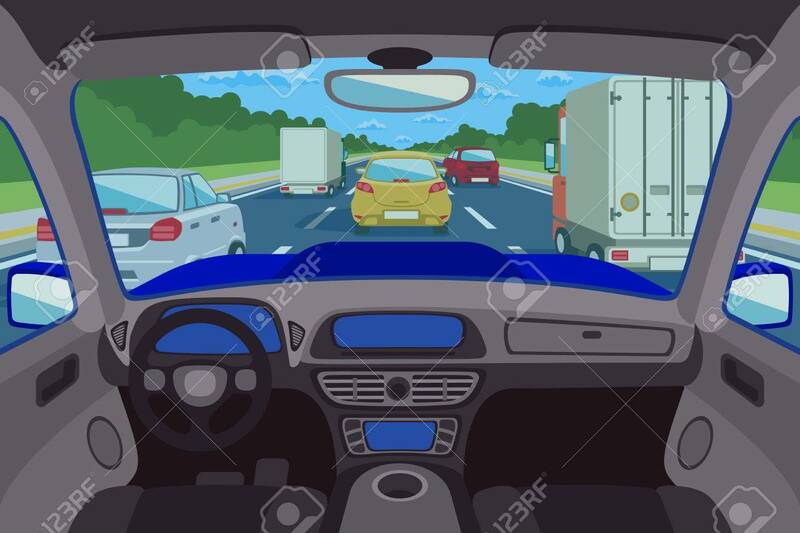 Highway Inside Automobile,.. Royalty Free Cliparts, Vectors, And Stock Illustration. Image 58744969.